The new competition is for new and existing members joining after the 1st January 2008 and all competitors must be a member of BS and also, either BRC or PC. Qualifying competitions will be held at selected BS Shows throughout the forthcoming winter season. Qualifiers will be split into three separate classes, 128cms, 138cms & 148cms, and the winners from each class will form a team of three which will then be invited to compete at The British Open Show Jumping Championships. The new Championship class will offer teams an opportunity to compete at a four star international show jumping event. The format of the class to run as a Team Relay competition. Each team will be allocated their own top international show jumping rider to act as team coach and Chef d’Equipe. What a great opportunity. 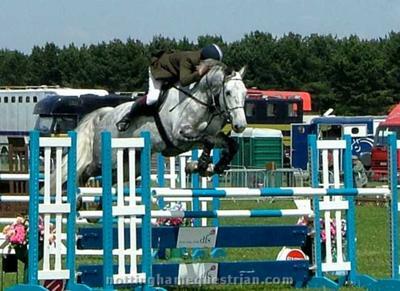 To be coached by a top international showjumper if you manage to make it onto a team, is a terrific bonus.